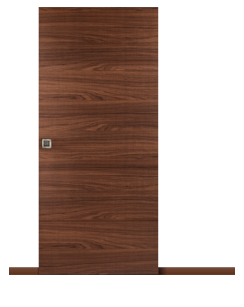 Pocket doors are an ideal way to optimize floor space, especially in an apartment or smaller home. 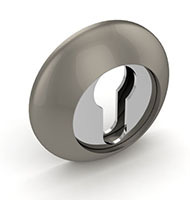 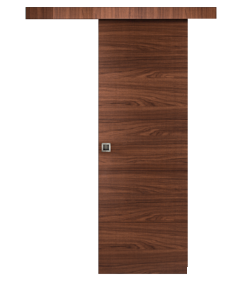 A modern pocket door is quiet, strong and seldom comes off its track. 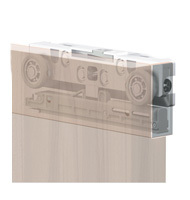 Planning for pocket door installation prior to home construction is ideal. 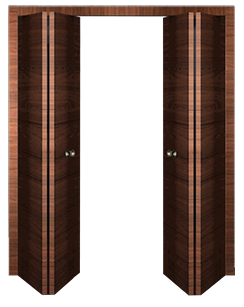 Proper installation of a well-made door frame and pocket door will typically provide a convenient, trouble-free door for the life of the home. 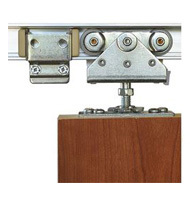 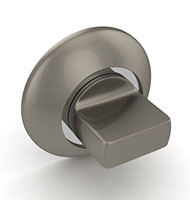 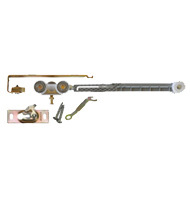 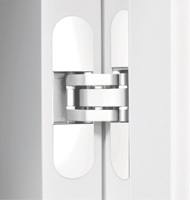 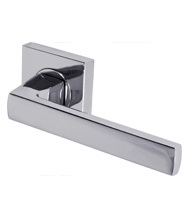 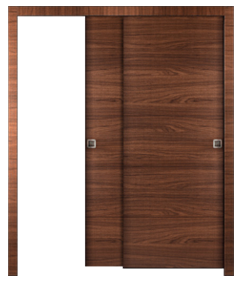 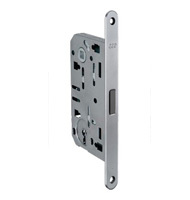 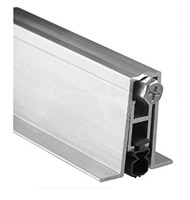 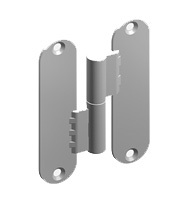 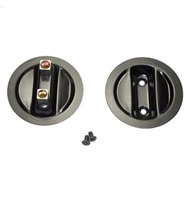 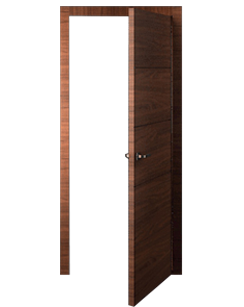 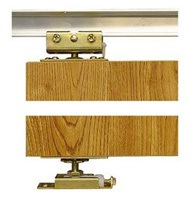 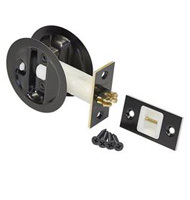 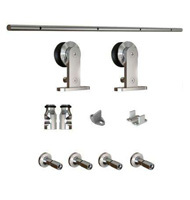 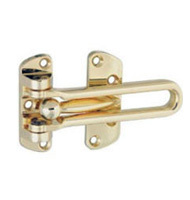 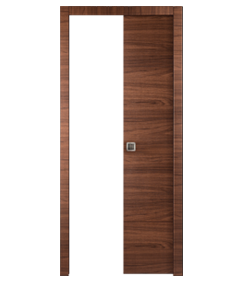 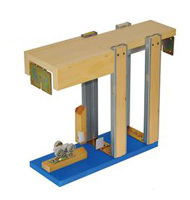 We complete our pocket door units with superior quality Johnson frames and tracks and AGB modern locksets.